Just as I expected, a nice little private cottage, perfectly adequate for a budget Hotel. Clean with a comfortable bed, bathroom, fridge and TV. Nice stone pool in quiet gardens. Well maintained by great staff. No breakfast included but plenty of cafes/restaurants around. 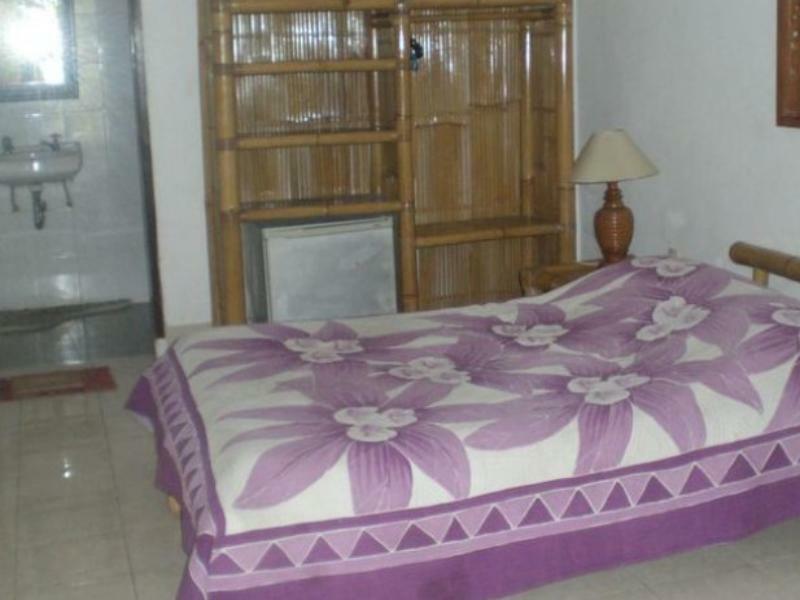 5-10 minutes walk to South Sanur Beach. 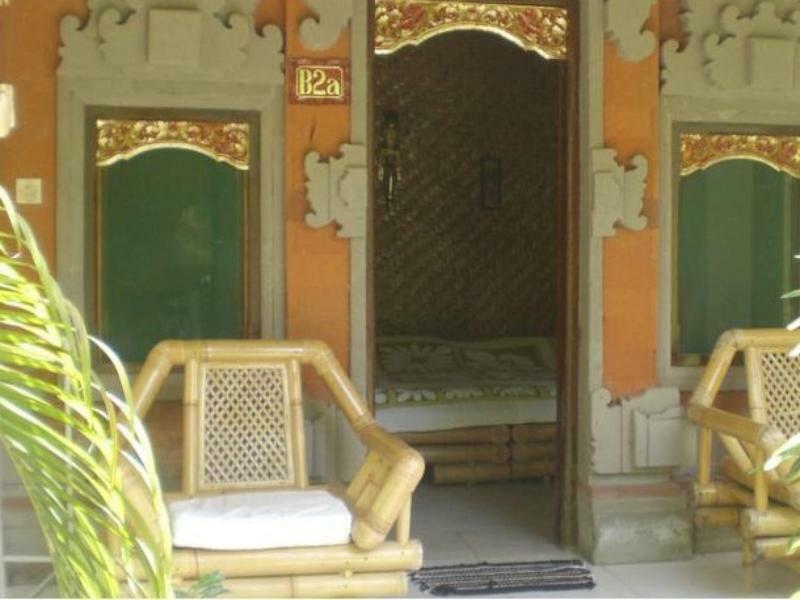 15 minute walk to Sanur Beach and more shops and restaurants. Plenty of taxis around. Difficult to see entrance to hotel...it's down a little lane and not signposted well.